8710 N Flora Avenue Kansas City, MO. 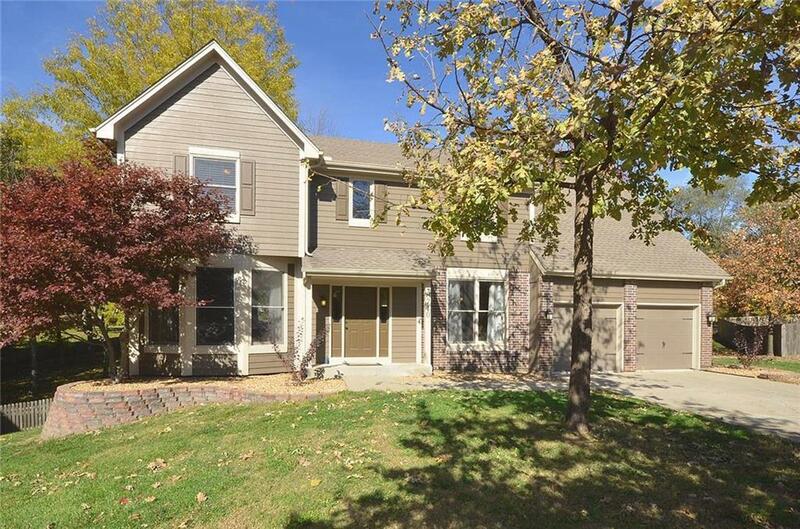 | MLS# 2135956 | Mary Giangalanti & Associates Kansas City Homes for Sale, Property Search in Kansas City & Surrounding Areas. Beautiful 5 bedroom home updated from top to bottom! New hardwood floors on main floor, granite counter tops, s/s appliances, interior/exterior paint, frieze carpet, lighting, hardware, landscaping, tile and more. Finished walkout basement with rec room, bedroom and bathroom. Large master suite with huge walk in closet, whirlpool tub, separate shower and double vanity. Main floor has great room, den, eat in kitchen and formal dining. Sits on almost 1/2 acre cul de sac lot. Fabulous home!